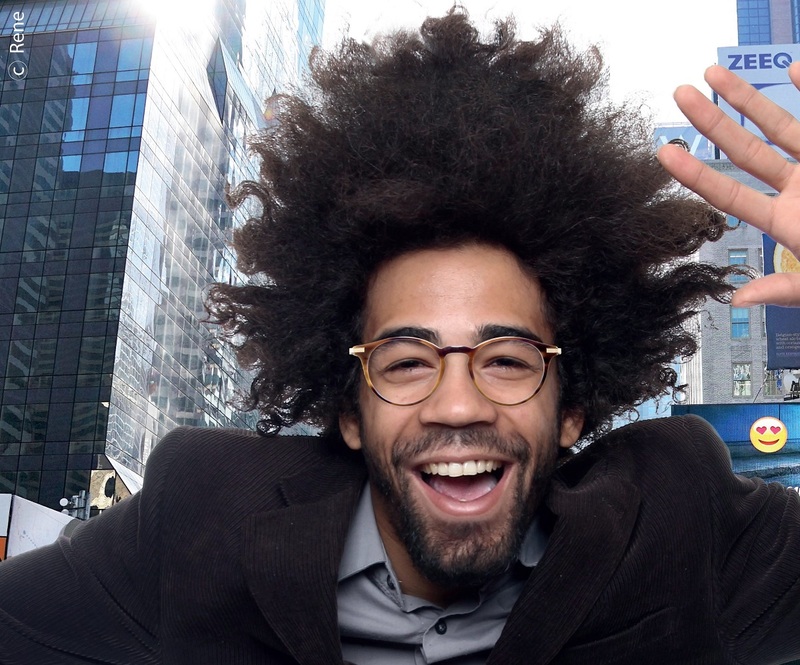 Up-to-date for its retro, vintage and elegant look, the ‘pantos’ shaped eyewear retains its timeless look thanks to a universal shape that adapts to many faces. 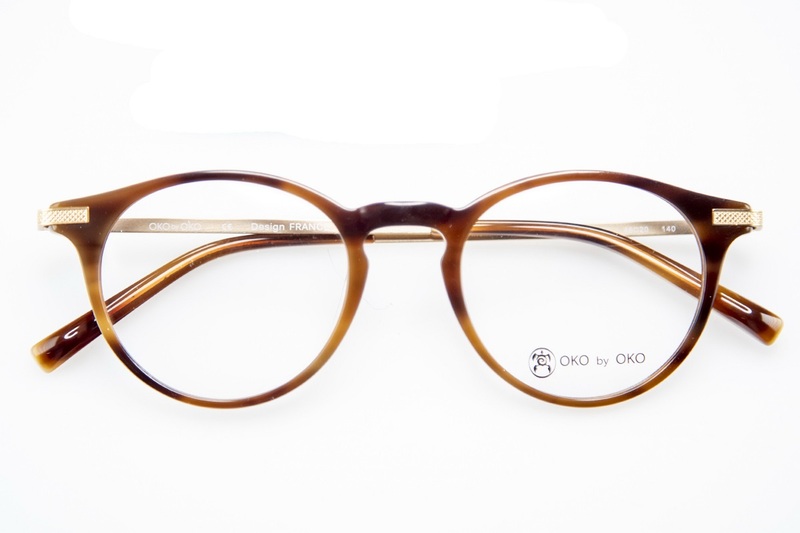 What’s more natural for an eyewear designer to have one or more ‘pantos’ models in a collection? Today, in 2018, it is more than ever rated! Oko by Oko welcomes BRAD. 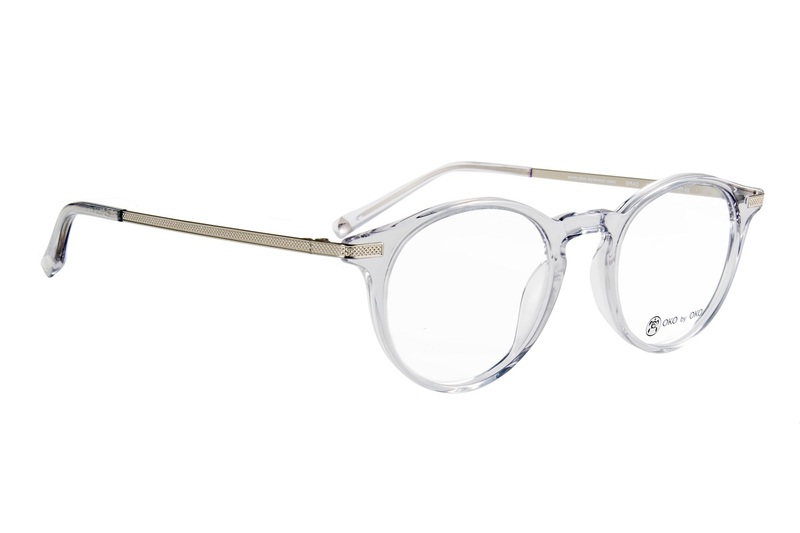 BRAD gives a nod to the past with its retro influences clear to see. 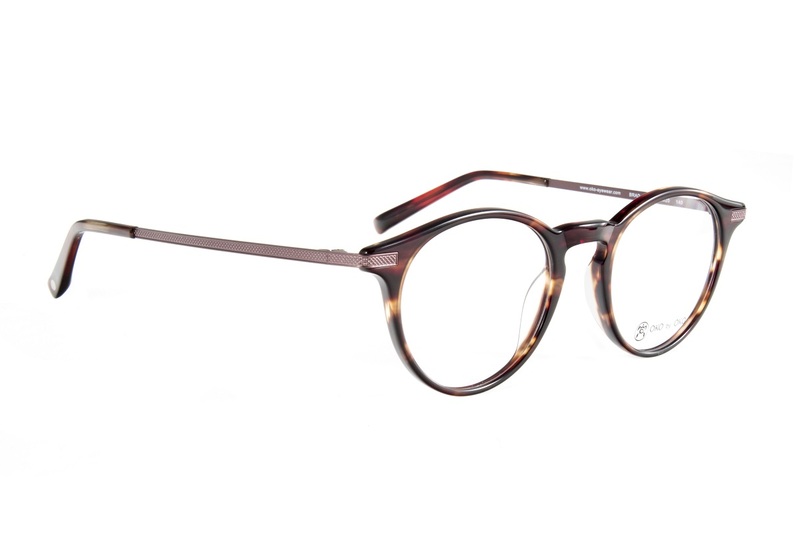 This designer men’s and women’s frame is smooth and refined. 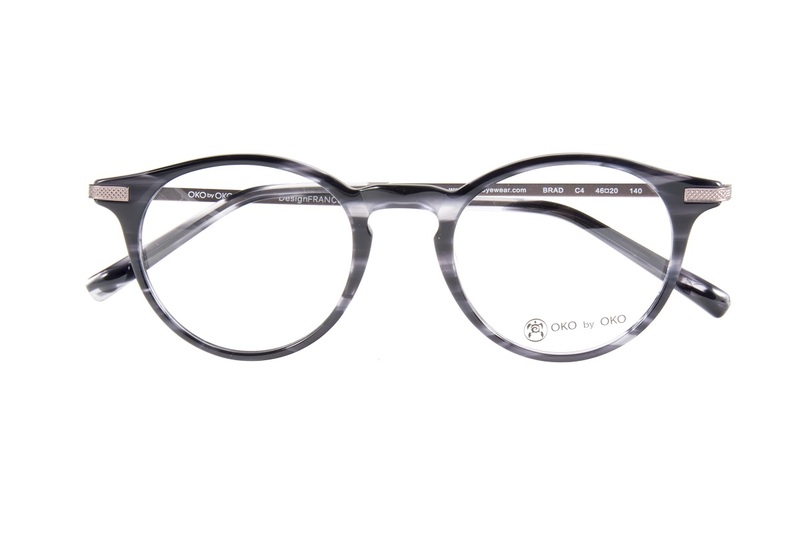 A classic style offered in a nice glossy acetate that includes a selected range of colours for extra retro style and a defined OKO style. Retro-inspired hinge pins details and keyhole bridge offer a look that is timeless and understated. 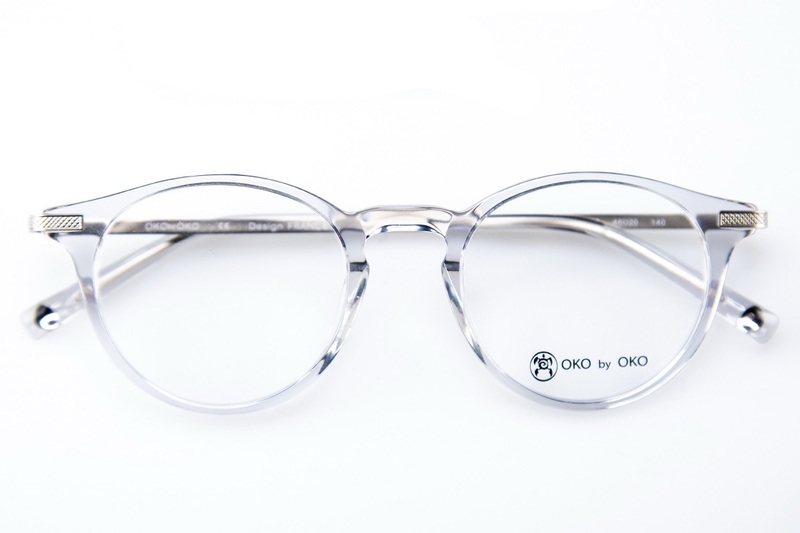 With the BRAD frame- acetate front and stainless steel side-pieces – one has a pure and elegant design but keeping the designer distinctive line of the brand. For her or for him. 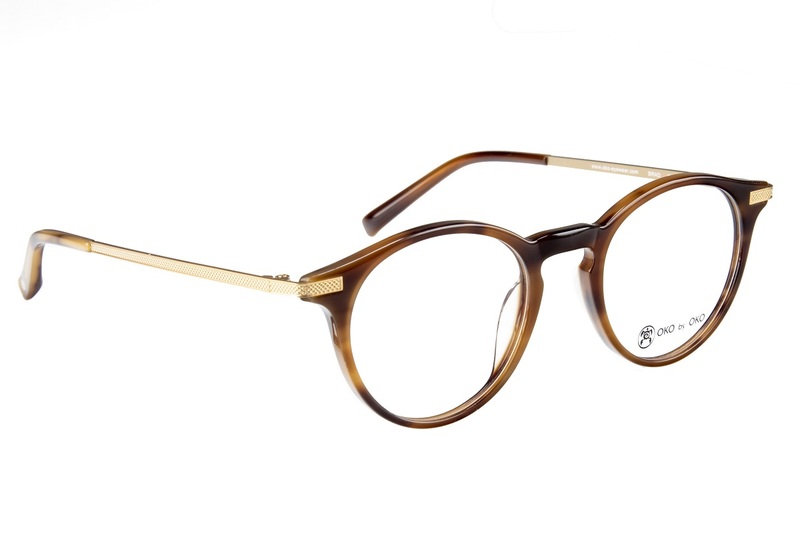 This style will, of course, delight fans of glasses that have character and style. Designer standard accessible and affordable to all! 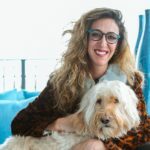 In-house OKO by OKO designs and styles are consciously and elegantly offbeat, as if the brand was giving life to its ideas and to its creations by pushing away the limits and by turning upside down the received ideas – in both shapes and color combinations. Fashion passes by but style remains.